How to Estimate Flooring ? Make an appointment for a free, no obligation in-home estimate. On your day of appointment, a professional & experienced trained flooring Representative will come to your home or your office to show you different styles & colors ,measure the area, & provide layout & room design. You’ll start by sharing your clippings, photos, swatches and showroom preferences with our estimator. We will help you choose the right flooring products, colors & texture to fit in your space & budget. We will talk about our no-payment, no-interest credit options. Once the project is priced and approved, our installation department will give you the detail ordering of installation schedule and coordinate deliveries. 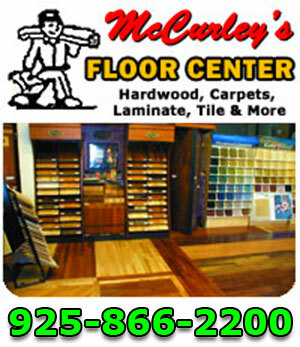 • Free flooring estimate and consultation by phone or email. We can provide you a free estimate consultation about your flooring project by phone or email. Our flooring professional staff will assist you flooring inquires. Even if you do not buy it through us, let us help you to make the right decision. 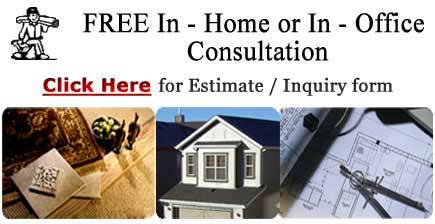 • Free flooring estimation from blueprint, floor plan or diagram. You can email info@MacFloor.com us, fax 925-866-2244 or send us a copy of your blueprint or floor plan and we can calculate your estimated amount of product and cost.